TruckGuru – A smarter way to move your valuables from Ahmedabad to any city! Moving to the new city can be stressful and annoying if you have decided to pack everything on your own. When shifting to a new home or office, there are many other things which need your attention. Thus, it would be wise to hire professional and certified logistics and transport company. TruckGuru is a foremost trucking company in Ahmedabad offering a complete spectrum of logistics management services that incorporate packing & unpacking of goods, loading & unloading and door-to-door delivery of your goods. Being the best transporter in Ahmedabad, we assure our clients that their valuable things will be handled by our efficient and experienced team. We successfully handle the entire process from ground transportation, insurance coverage, cargo inspection, air association, safe warehousing to customs certification at Sardar Vallabhbhai Patel International Airport, Ahmedabad. We offer the variety of storage and distribution solutions to our clients with the help of the huge network of local warehouses in Bodakdev, Motera, Sherkotda, Aslali,Serkhej Road, and Paldi in Ahmedabad. 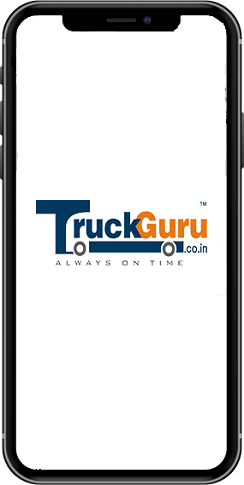 No matter you are shifting from Ahmedabad to Gurugram or any other city in India, TruckGuru offers economically efficient and time bound deliveries to achieve the trust of our clients. We have made amazing history with our satisfied customers. They have developed their trust in us as we have always served them with reliable, prompt and specialized services for their hassle-free relocation. Our specialists understand your varying shifting needs and provide you with the best transportation solutions at pocket-friendly prices. 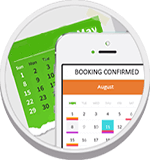 We offer rapid, advanced, accountable transportation services in Ahmedabad and other popular cities across the country. We offer a complete package of transport services that incorporates quick pickup & delivery, packaging & labeling, documentation, customs clearance etc.